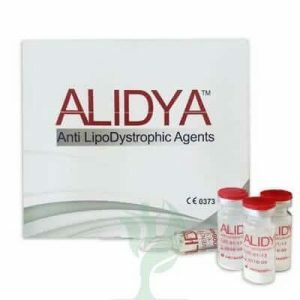 Alydia has been patented by Dr. Pasquale Motolose and it is the first to focus exclusively on dimply skin andgynoid lipodystrophy (cellulite). The product is injected directly into the affected area, usually legs, thighs and buttocks. It is particularly suitable for cases in which the predominant component of edema or fluid retention in the tissue, that is, most of the cellulite.